1. Tablet Computers – Of course, tablet computers are not just for younger people. These powerful devices are versatile enough to serve the needs and desires of those who attuned to modern technology. 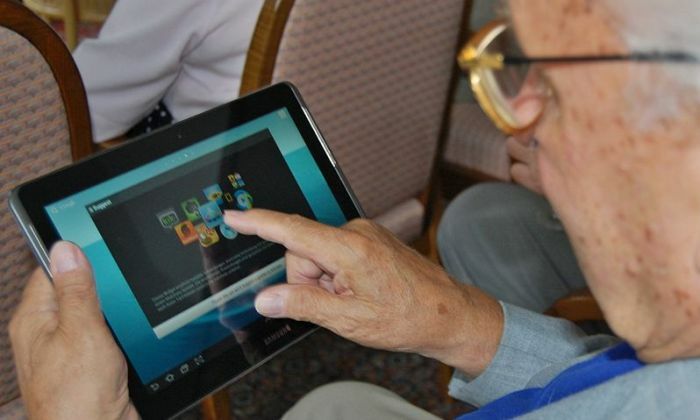 Even for seniors who are new to computers, tablets are not that difficult to learn. For seniors who have vision difficulties, the texts and images in tablets can always be resized to become more legible. Tablet computers are very handy multimedia and web browsing devices. 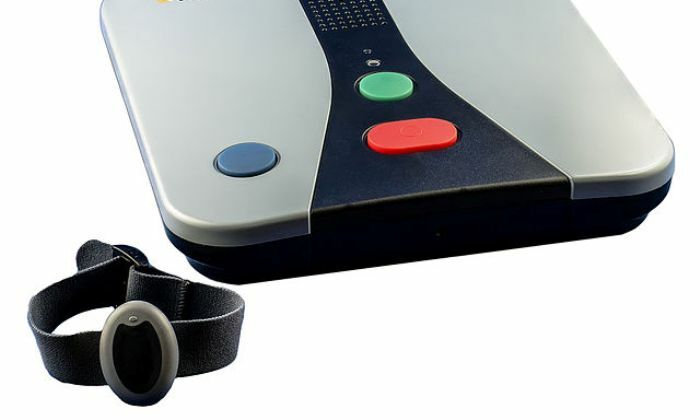 They are a highly convenient entertainment, information, and education solution for older people. They can also be used to communicate over the Internet through various free messaging apps. 2. Smartphones and Phablets – There’s no compelling reason why seniors should stick with analog mobile phones or feature phones. Smartphones provide way more features or functions that can be very useful to older people. Text legibility is not even an excuse for seniors to avoid using smartphones. Nowadays, smartphones already have bigger screens with which texts and buttons can be made larger to be easier to read and interact with. A multitude of apps can be installed on these smartphones to help seniors with their everyday lives. They can even enjoy listening to audiobooks more conveniently with their smartphones. 3. GPS and Glonass – GPS and Glonass are the world’s top location systems. Seniors need to be well-acquainted with these technologies even they can’t really fully understand the way they work. These technologies are already integrated in most smartphones and tablet computers but it worth mentioning it as another technology seniors should be embracing. Dedicated GPS devices are not expensive nowadays and they are particularly useful with older family members who have dementia. 4. Health Monitoring Gadgets – After smart watches from various companies were announced, fitness tracking wearables debuted. Arguably, the most prominent among them is the Galaxy Fit line from Samsung. The Galaxy Fit is a watch-like gadget designed to be used alongside a smartphone to view and process various health-related information obtained by the device as it is worn by its user. This device and similar others is indeed very useful as it comes with a variety of sensors to enable health monitoring on the go. 5. Video Games – Who says video games are only for kids and teens? A study finding published in September 2013 reported how video games can sharpen the multitasking and memory skills of seniors. This should be a good enough motivation for older people to try something they might eventually like to regularly do as a pastime. 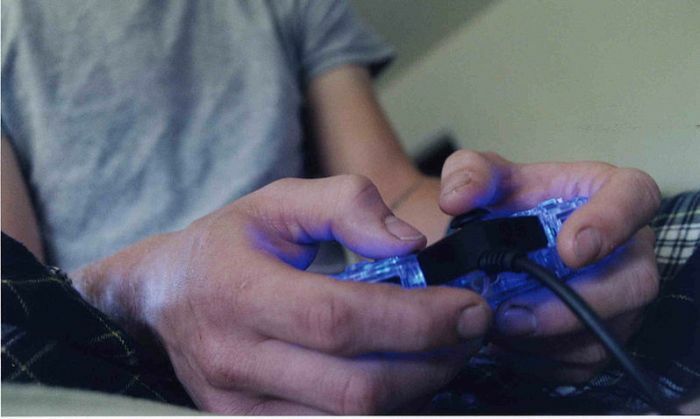 Video gaming could be through consoles, desktop or laptop computers, or even through a tablet or smartphone. 6. Hearing Aids – Hearing problems are a reality almost every senior needs to deal with. Fortunately, these days, hearing aids are no longer heavy and bulky. The miniaturization advanced technology is enabling is making gadgets for seniors more comfortable to wear and use. In some cases, hearing aids can even become embeddable instead of being merely wearable. 7. Personal Emergency Response Systems(PERS) – No matter how some seniors try to convince themselves that they can live independently, there will still be many instances when they will be requiring the assistance of their families or other people close by. That’s why seniors should also consider using personal emergency response systems. These are typically wireless and wearable devices equipped with transmitters to send calls for help in cases of emergencies. They could be worn on the wrists, around the neck, or as an attachment to clothing. These gadgets for seniors are not really that highly advanced and expensive. Most families should be able to afford them. Having them may not sound that advantageous but the benefits certainly exist. Seniors should be encouraged to try them not only for health considerations but also to keep them attuned to modern technology.